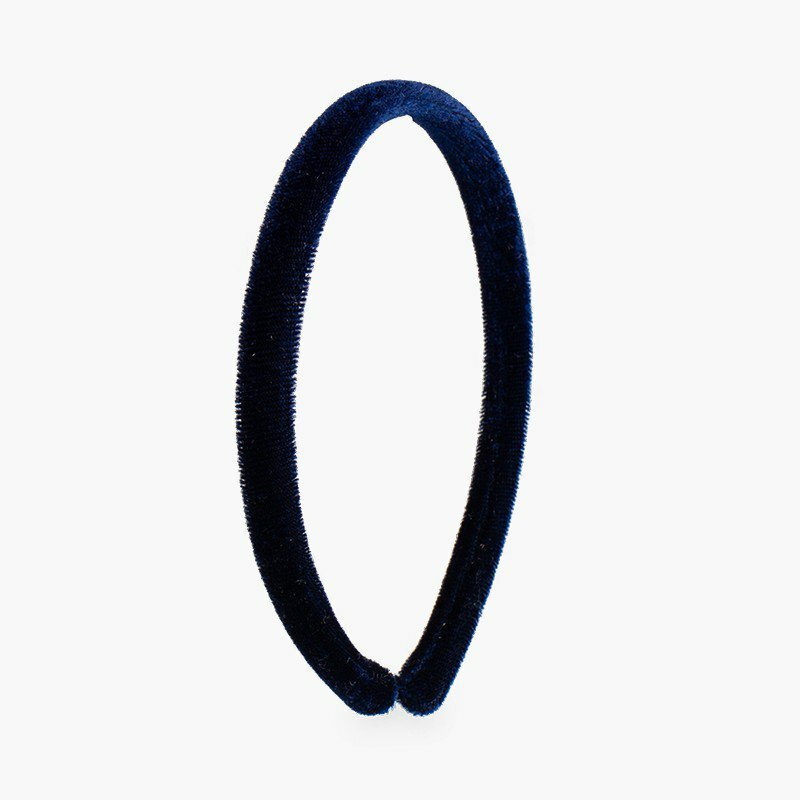 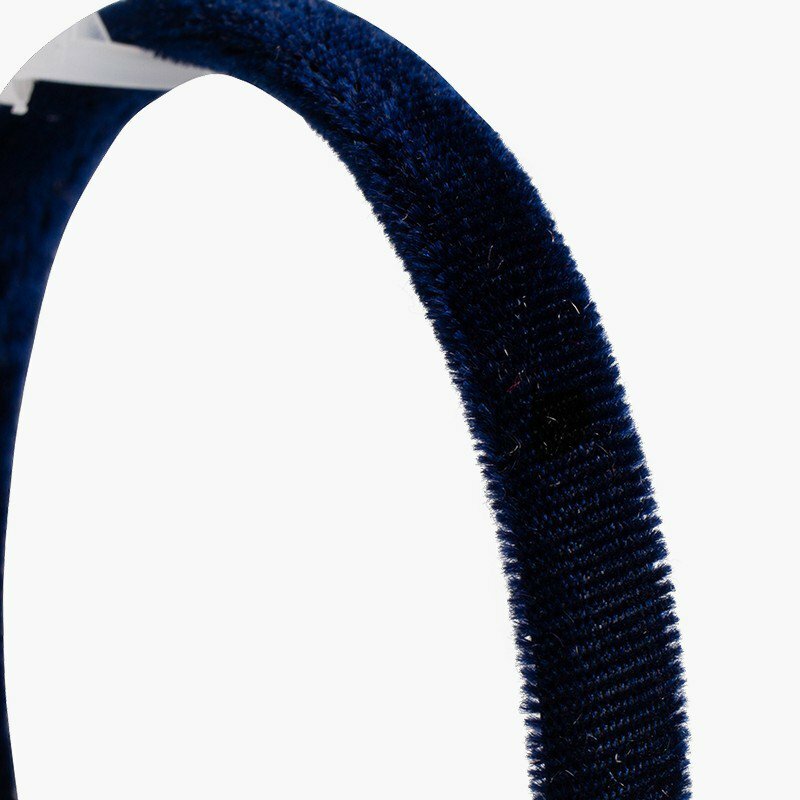 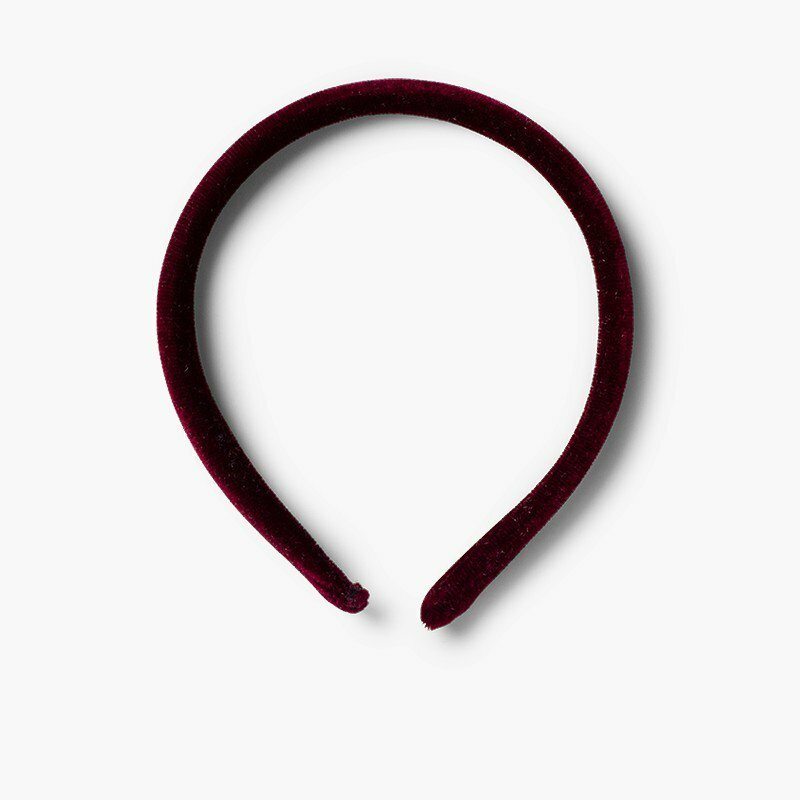 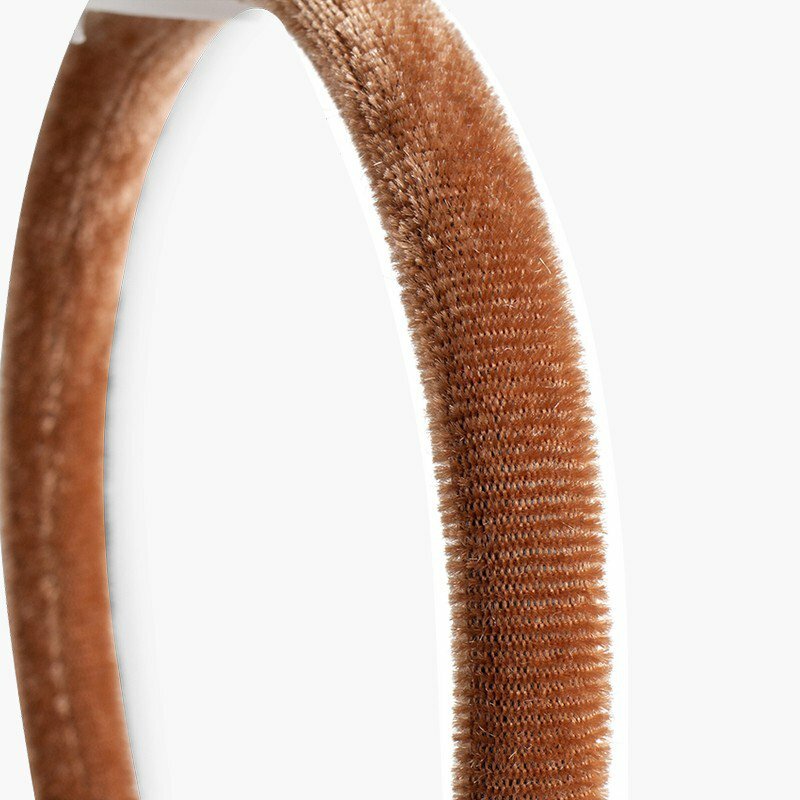 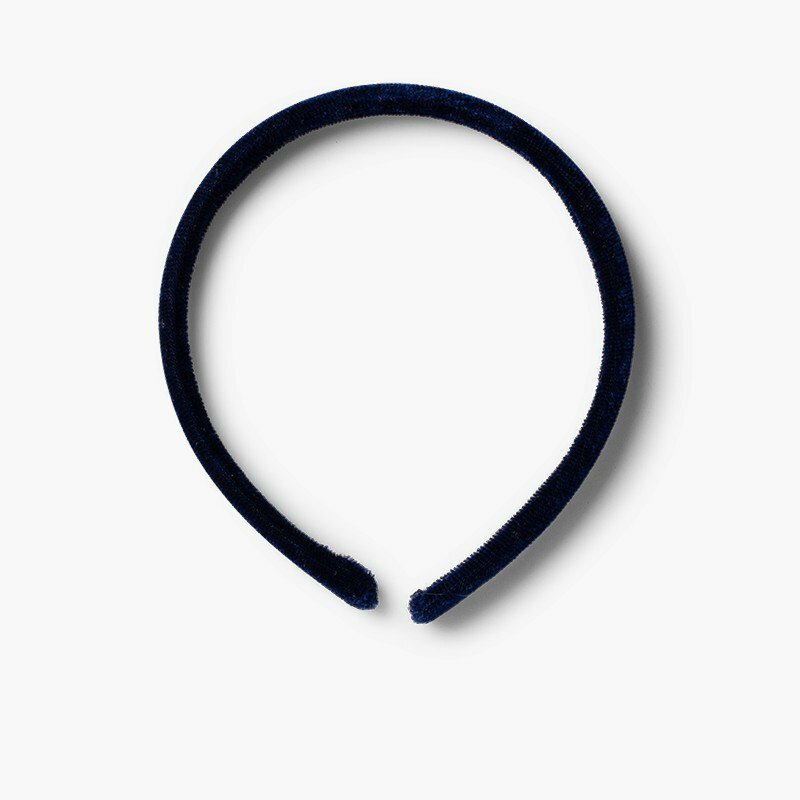 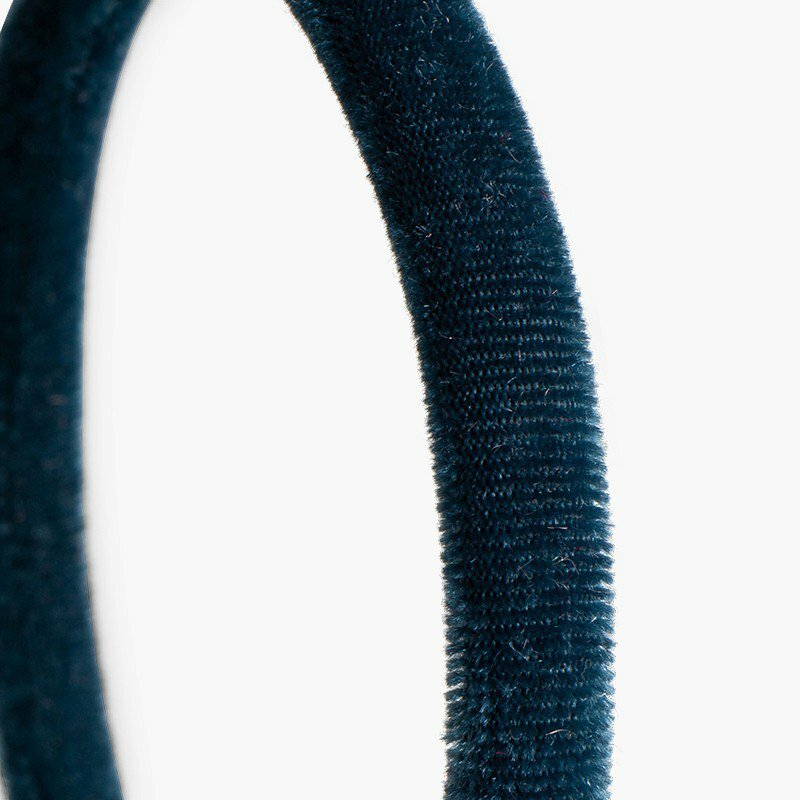 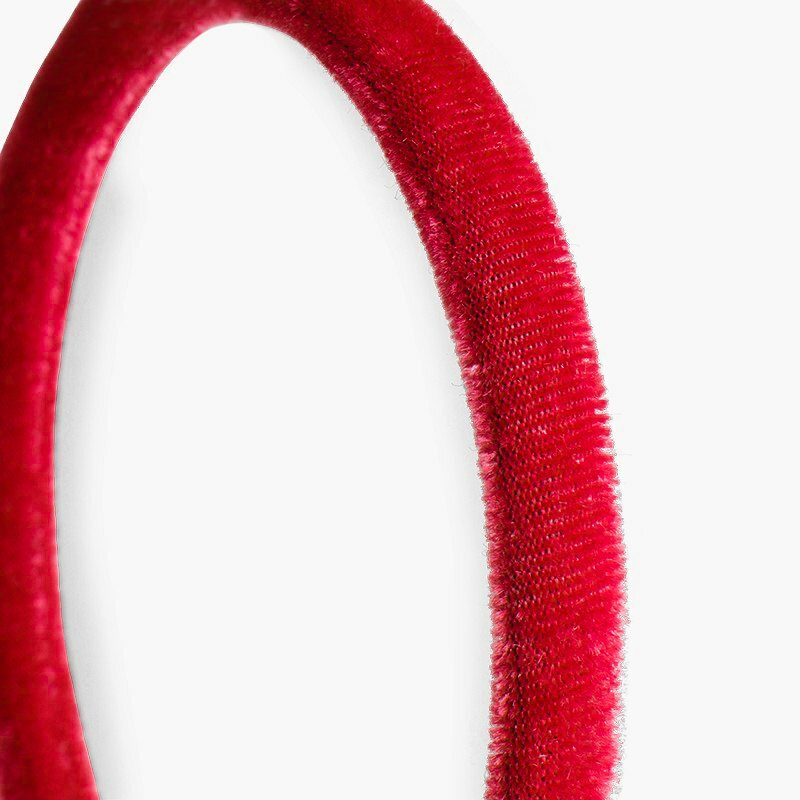 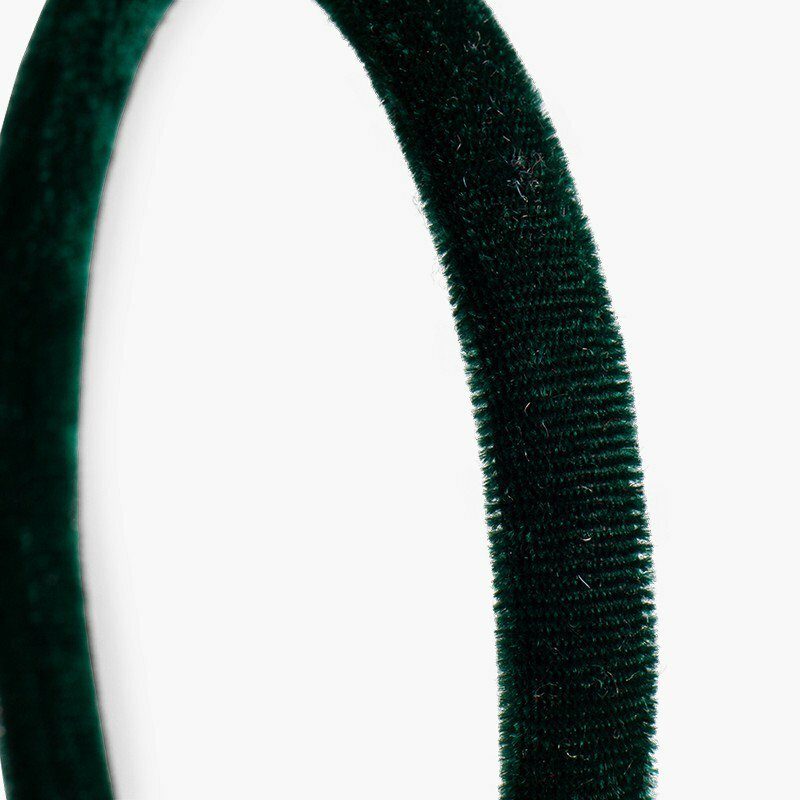 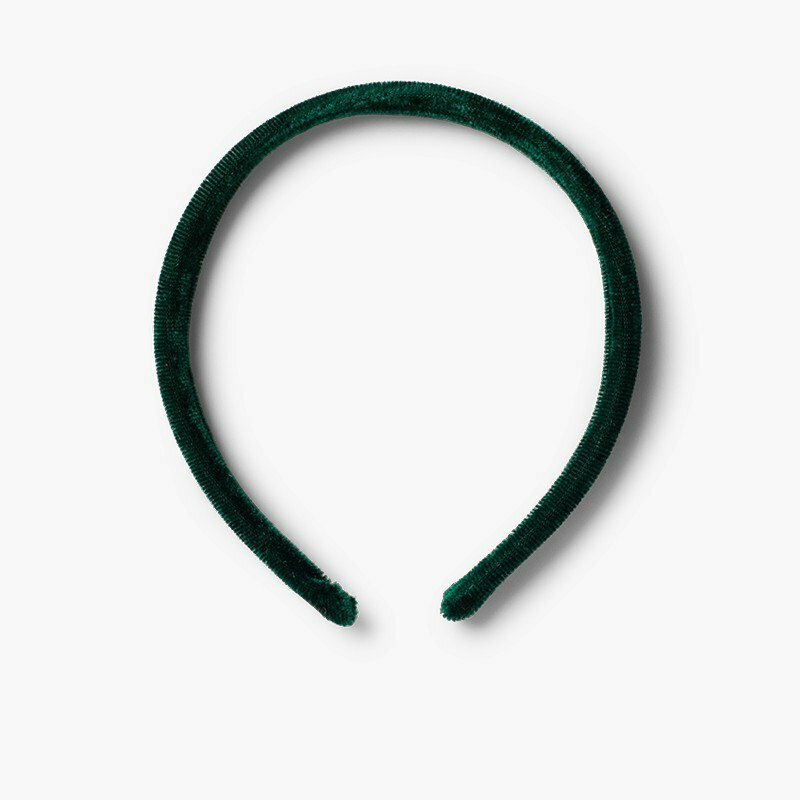 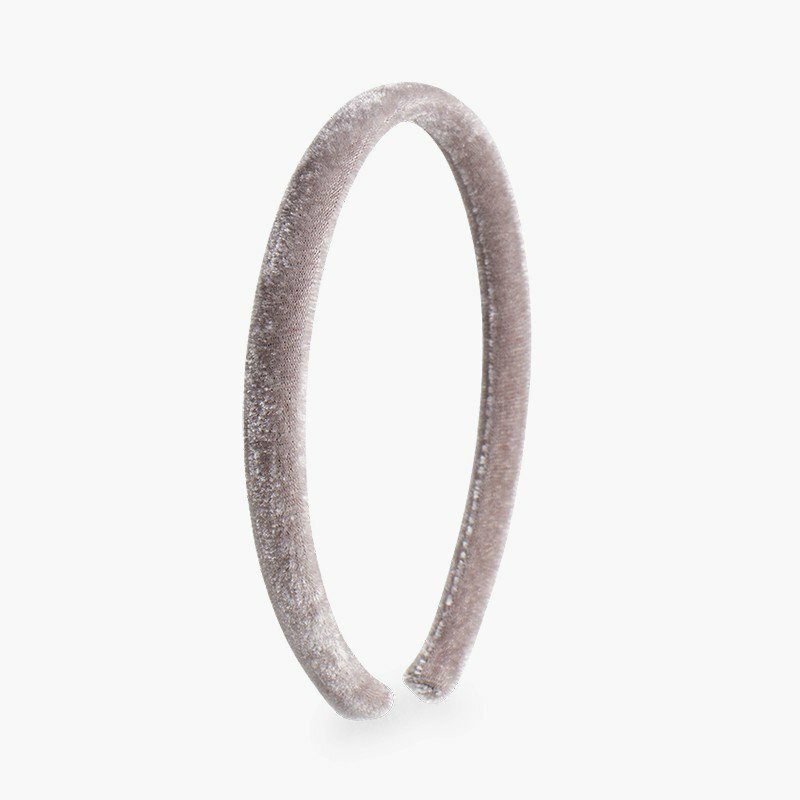 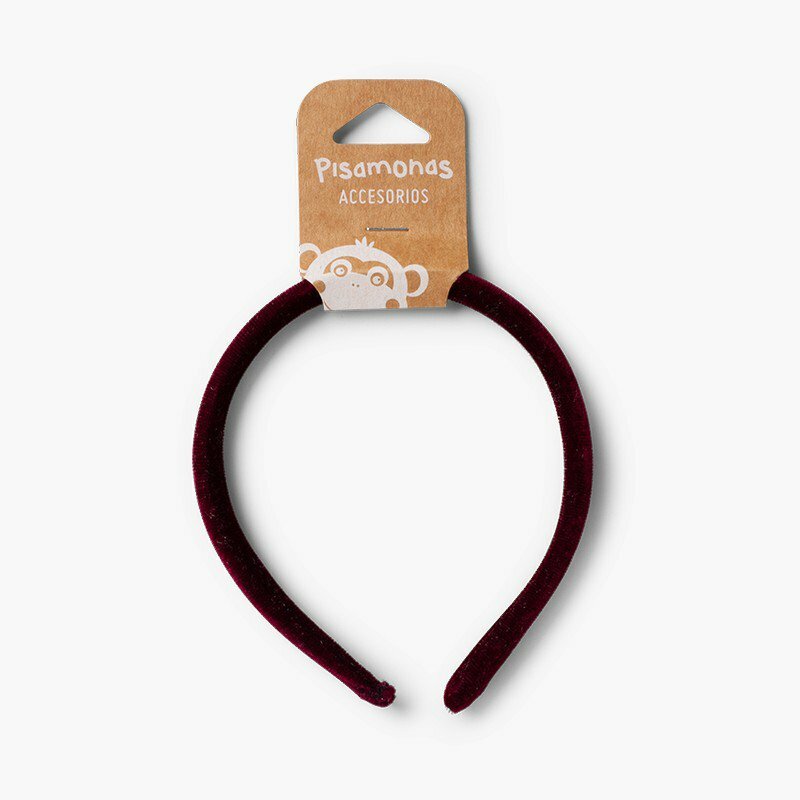 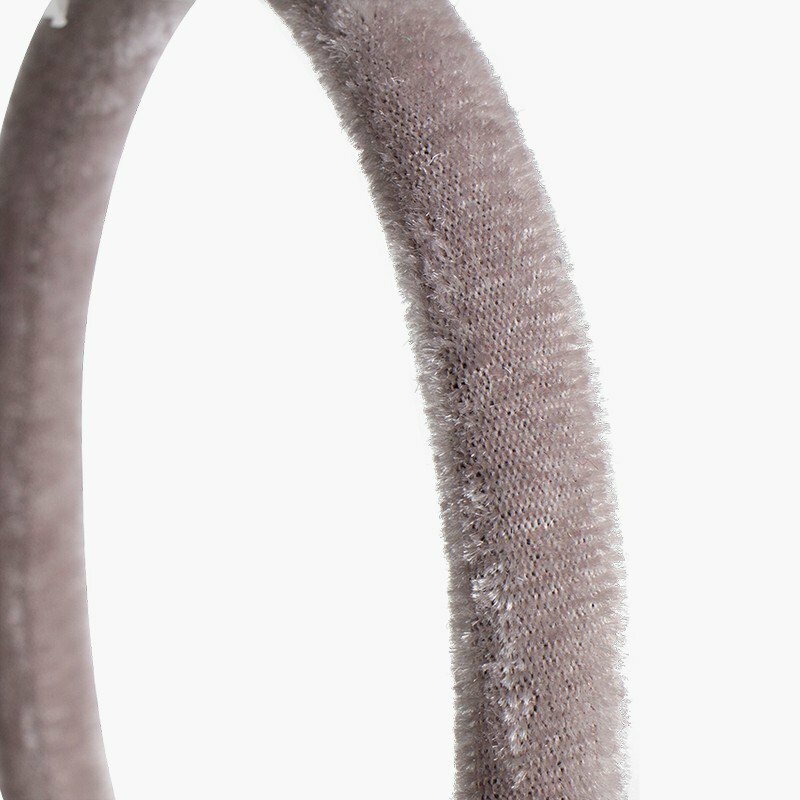 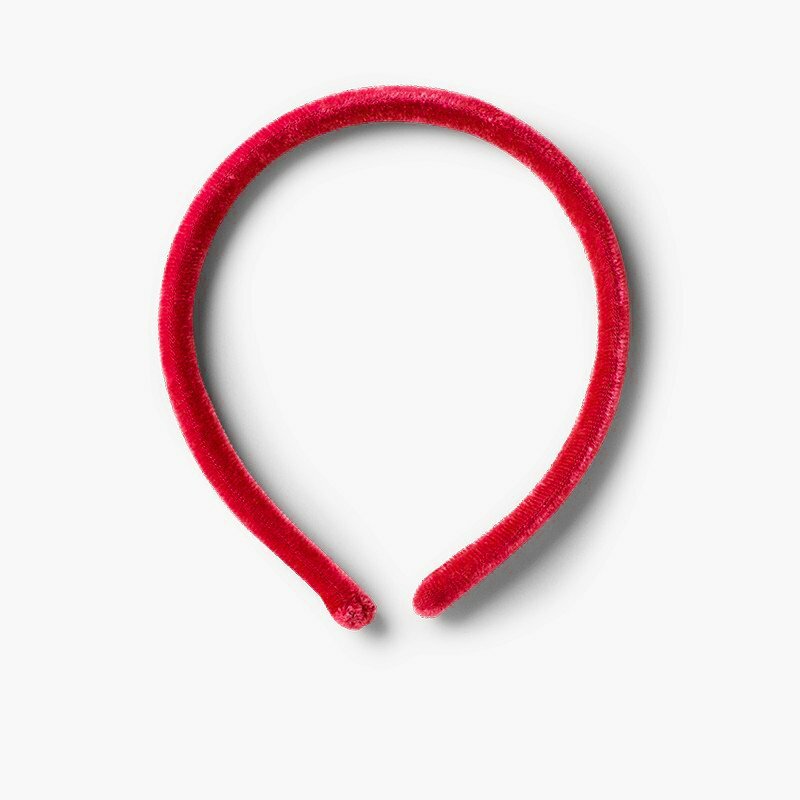 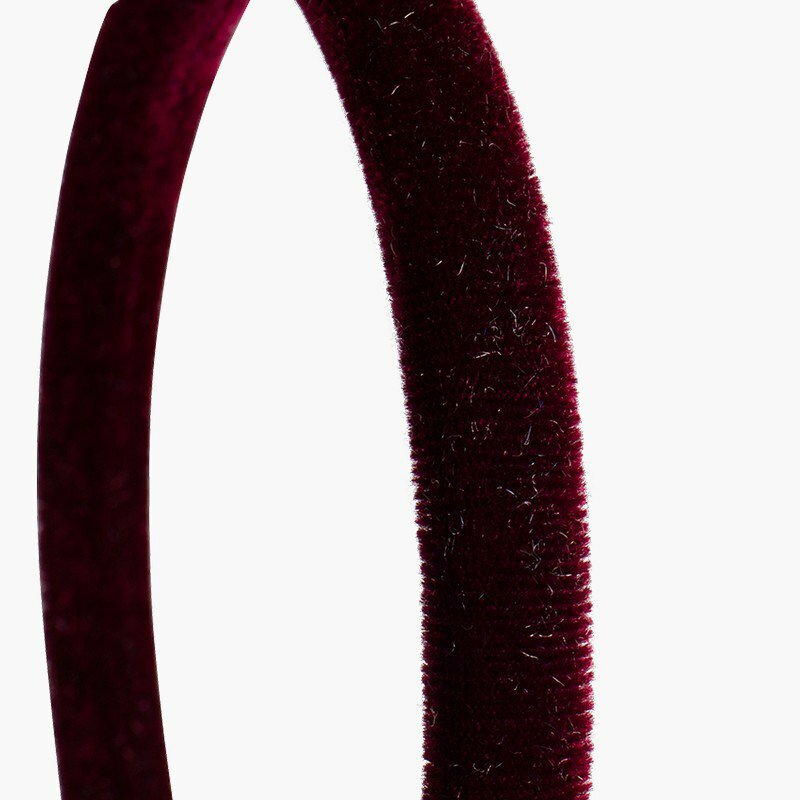 Girl's rigid velvet headband. 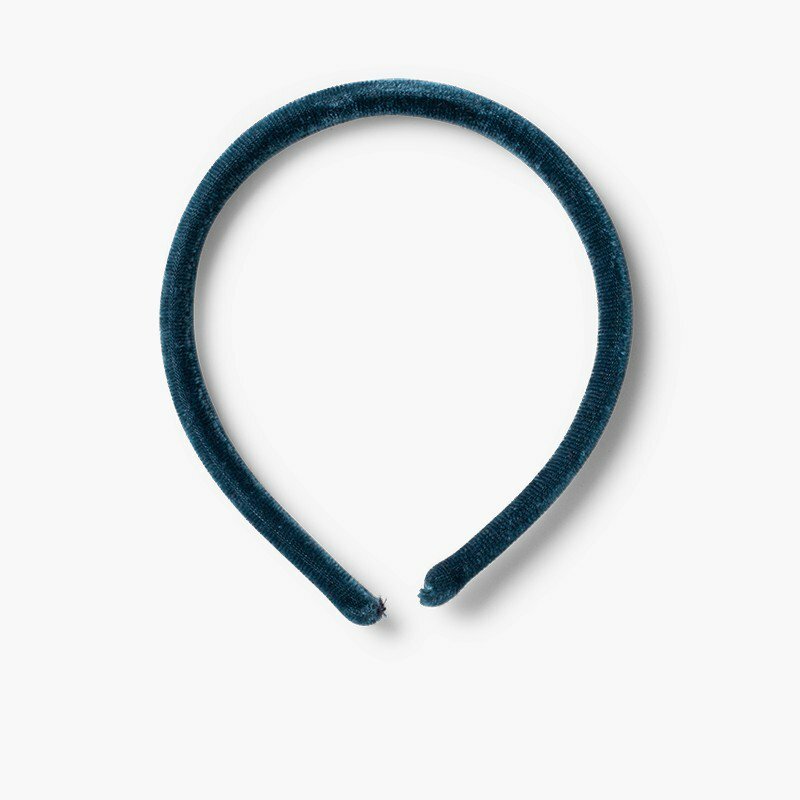 This simple and elegant accessory is perfect to give your daughter's style a touch of sophistication and to ensure that her hair looks great all day. 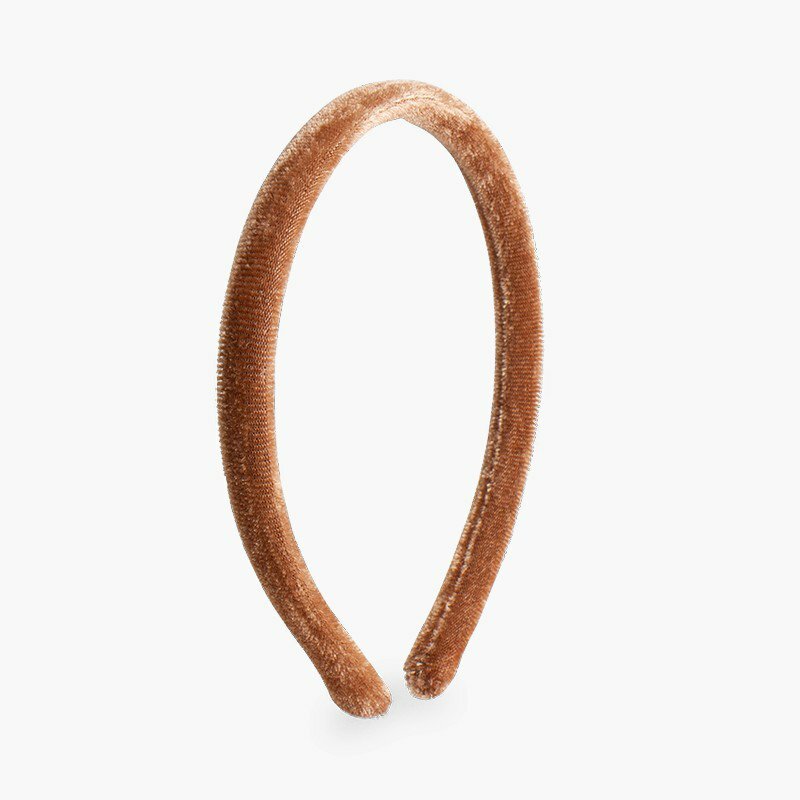 Thanks to its rigid but smooth design, your little one can put it on and take it off without worrying about it bending or breaking and without it being too tight or a nuisance. 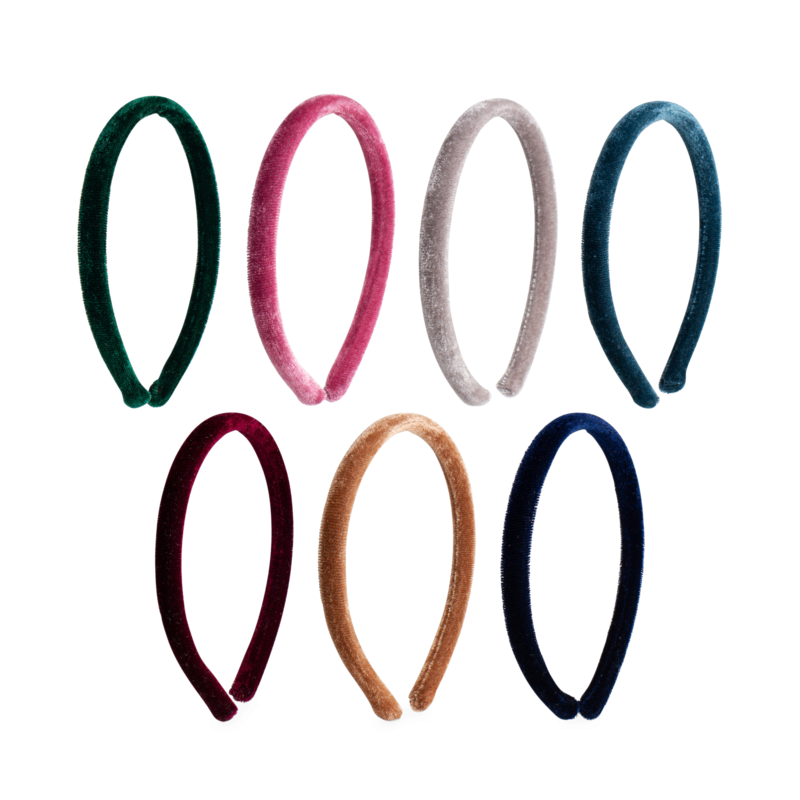 It's available in seven different colours, such as burgundy, red, navy blue and jade green (original). 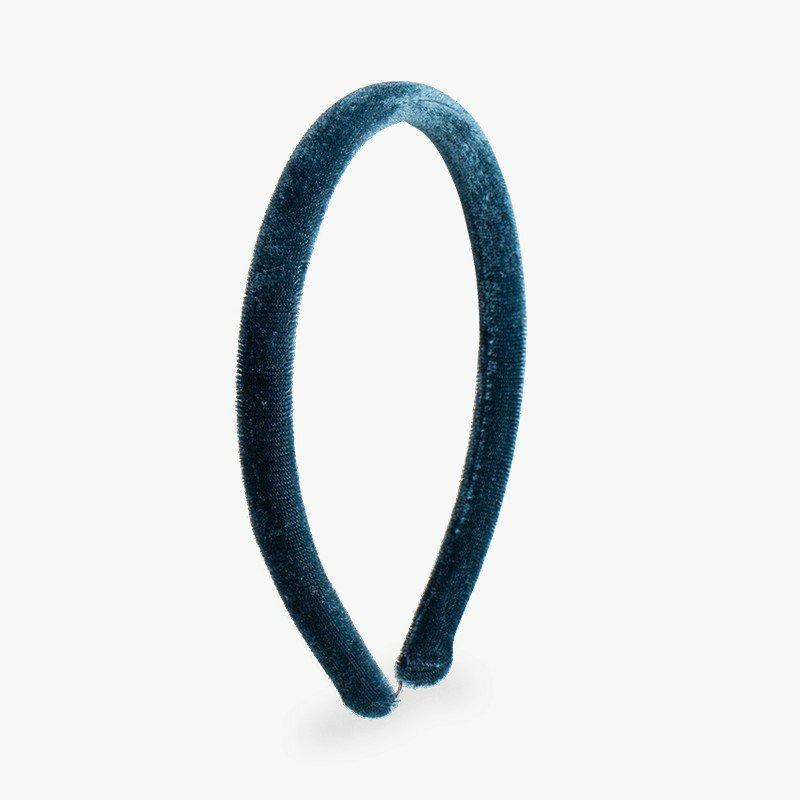 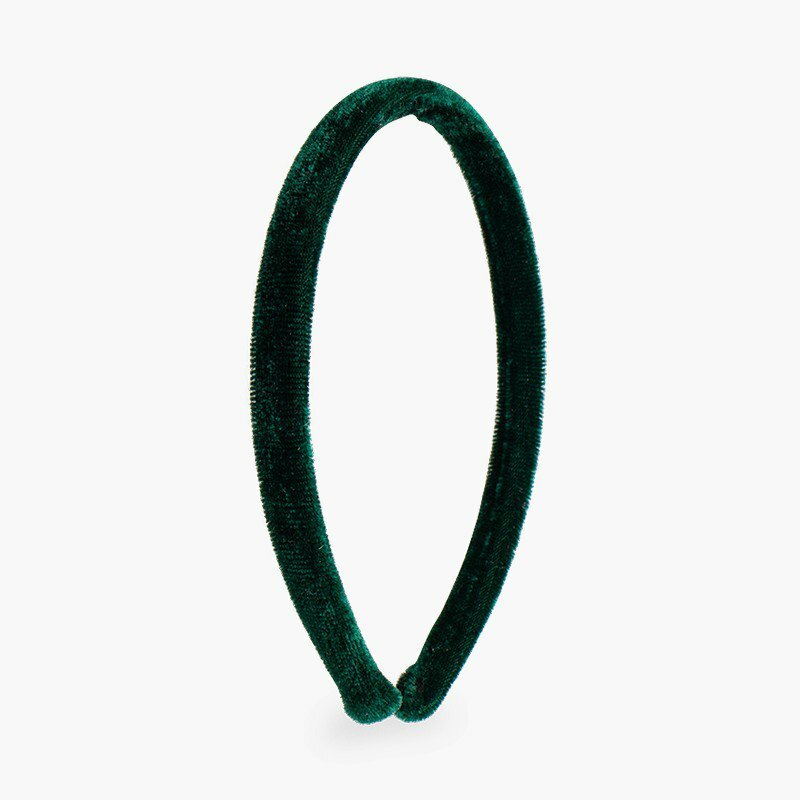 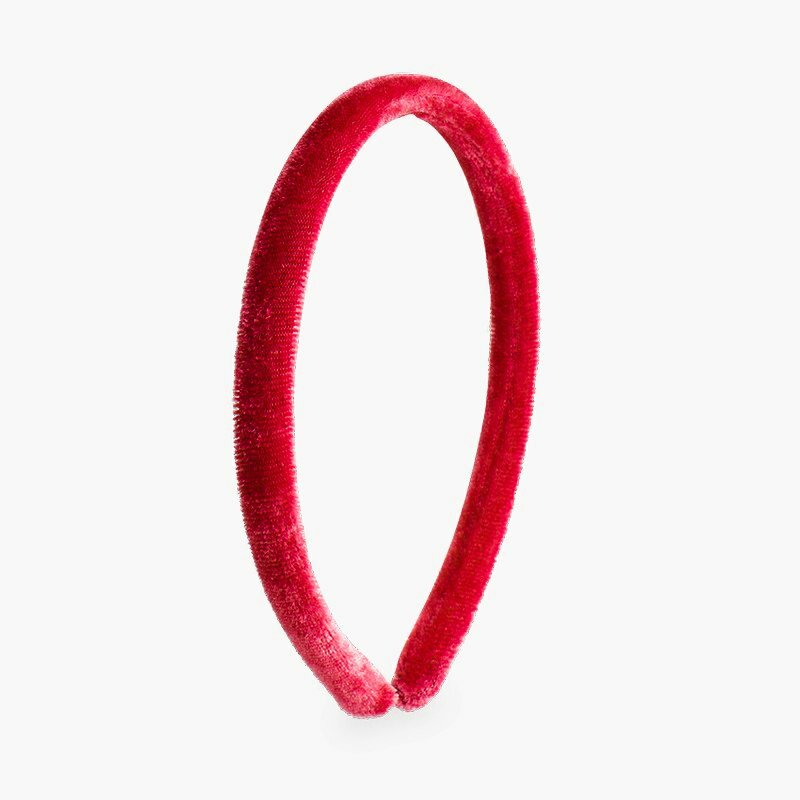 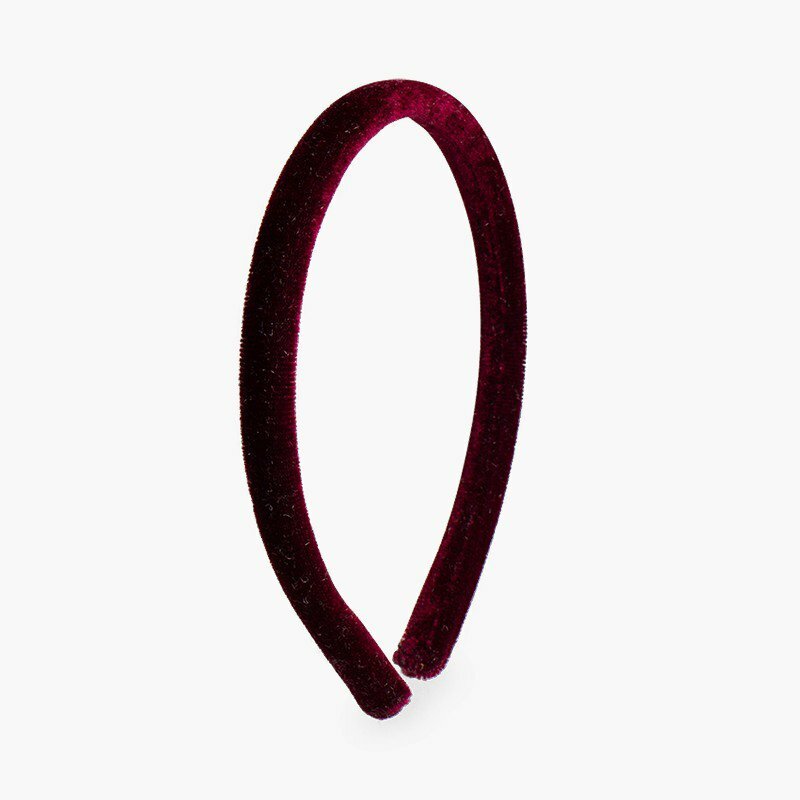 This velvet headband will quickly become your daughter's favourite hair accessory and she will be able to combine it with the outfit that best matches each day. 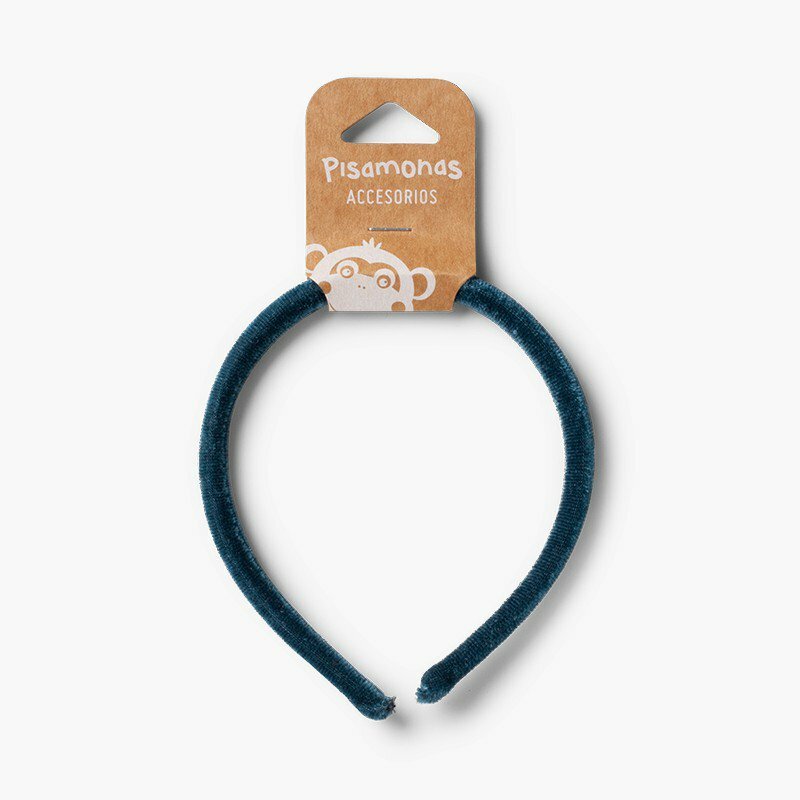 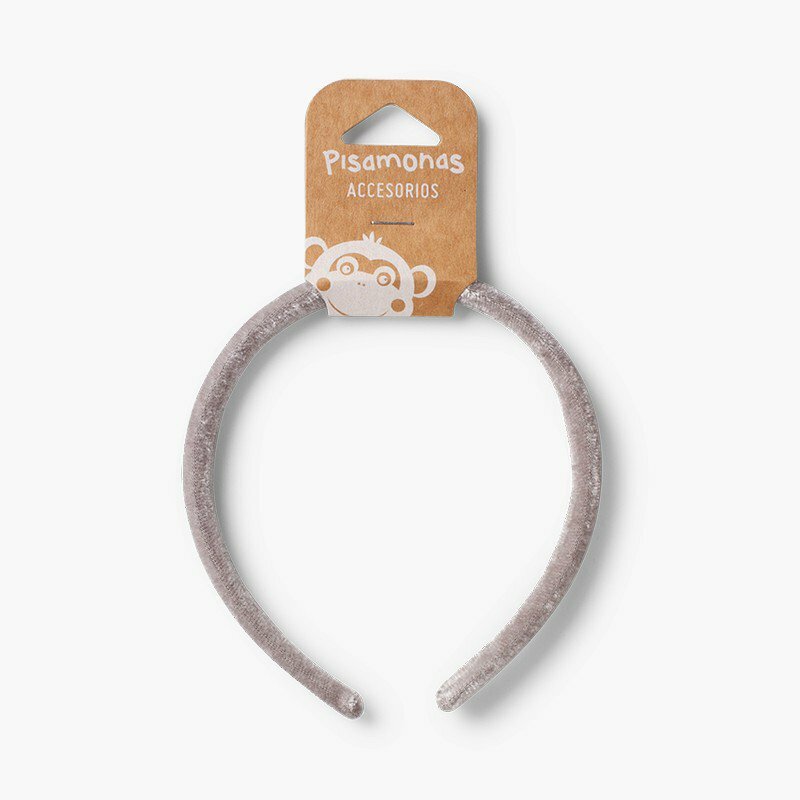 Furthermore, given that Pisamonas doesn't charge you packaging or delivery costs, you can buy one or several headbands at no extra cost. For hygiene reasons, exchanges or returns of this product are not accepted.